Welcome to the curriculum overview for year 2. Please find our yearly overview below. As we respond to the needs and interests of each child, the overview may be adjusted and updated over the course of the year. Please also note that the parent overview for this half term is also below for your information, as well as the common exception words for years 1 and 2. 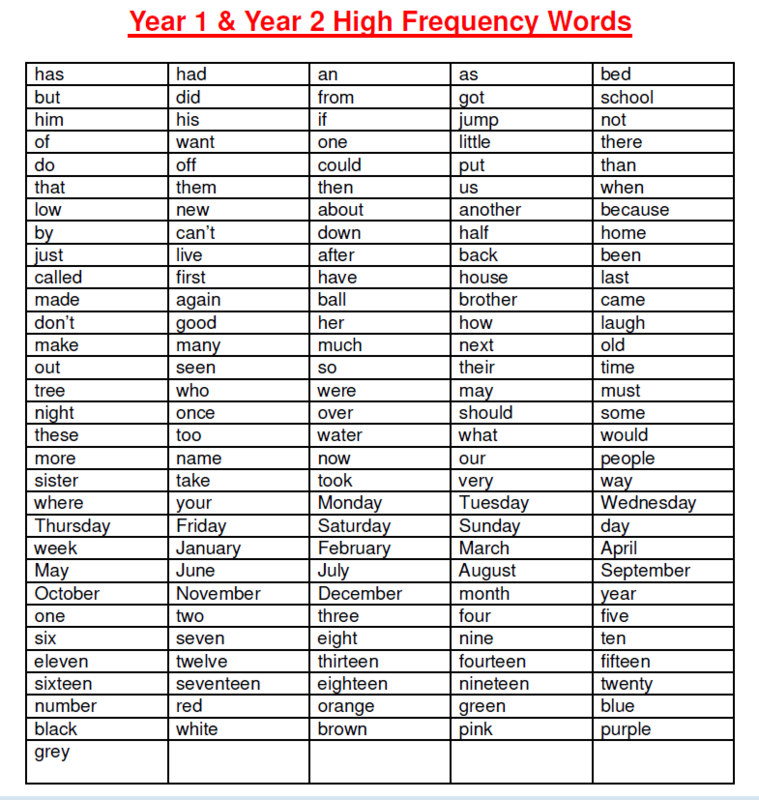 All pupils are expected to read and spell these by the end of the year. 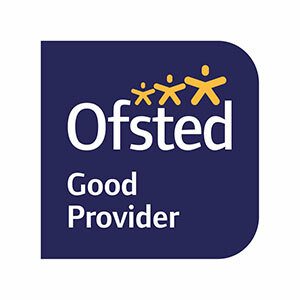 We offer a broad and rich curriculum to ensure that our children have a wealth of new experiences. Our aim is to foster a love of learning so that are children are equipped to make the most of life’s possibilities, striving to nurture resilience, curiosity and confidence. The content of the National Curriculum is taught through topics that are based on the interests of the children. We aim to have a clear purpose and audience for all our learning so that the children are engaged and understand that they are learning transferable skills.